The American experience—from its colonial beginnings to the modern age—has captured the imagination of all Americans, including its artists. They transcended their often limited environments by the sheer intensity of their vision to create masterpieces in paint, wood, and silver. This richly illustrated book explores works from the renowned collections of American paintings, decorative arts, prints, and photographs at the Yale University Art Gallery and creates a vivid portrait of a young country defining itself culturally, politically, and geographically. Distinguished scholars shed new light on American history by examining some of the most familiar and revered objects in American art—paintings by John Trumbull, Charles Willson Peale, John Singleton Copley, Thomas Eakins, Frederic Edwin Church, Albert Bierstadt, and Winslow Homer; silver by Paul Revere and Tiffany & Co.; furniture by Alexander Roux and Henry Connelly; and photographs by William Henry Jackson and Eadweard Muybridge, among others. 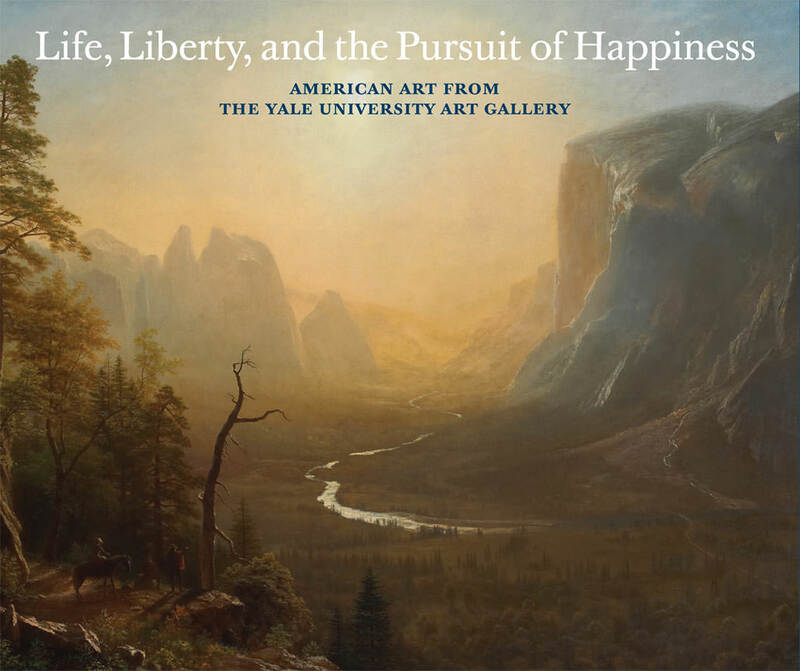 The authors discuss how issues of cultural heritage, patriotism, politics, moral outrage, material aspirations, and exploration shaped America’s art as well as its ideas, attitudes, and traditions.